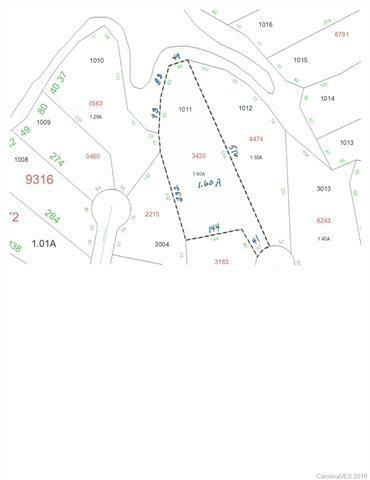 Large 1.5 acre lot in the desirable Tillery Tradition subdivision. 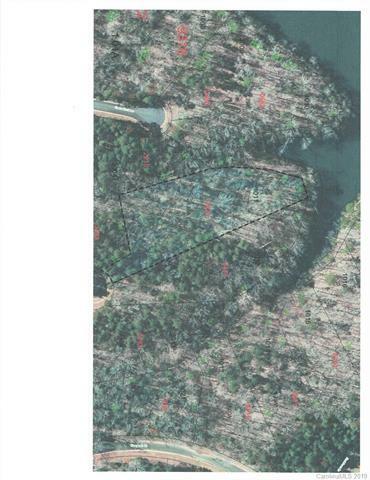 This lot sits a tad off the main channel, affording beautiful lake views and calm water. The very gentle slope of the lot is suitable for most any type home you would like to build, and provides easy access to the waterfront. 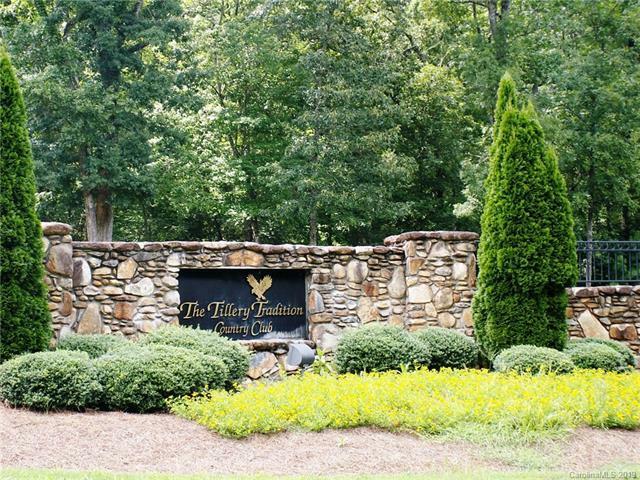 Tillery Tradition offers an attractive 18 hole golf course, nice pro shop, swimming pool, and restaurant. This lot qualifies for a 1200 square foot boathouse. 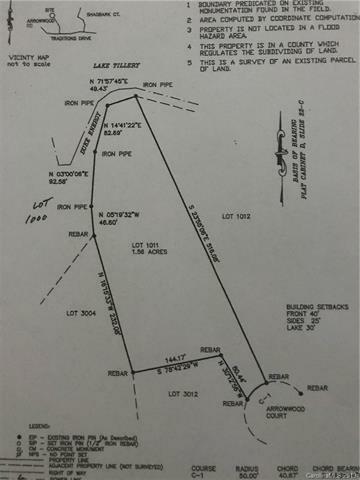 Build your dream home on beautiful Lake Tillery, here. Offered by Re/Max Gateway Professionals. Copyright 2019 Carolina Multiple Listing Services. All rights reserved.